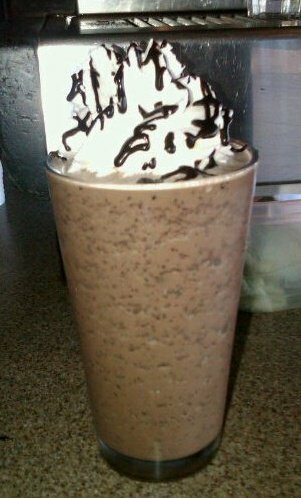 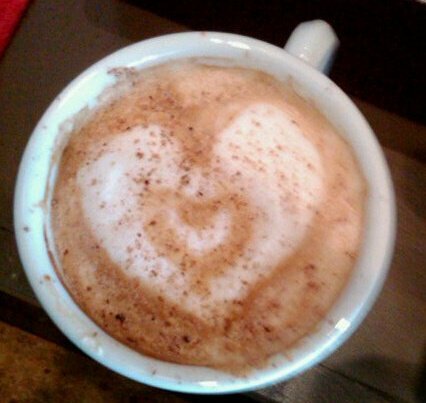 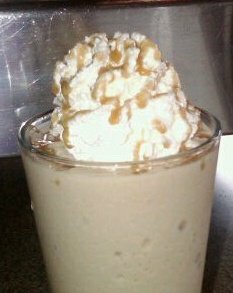 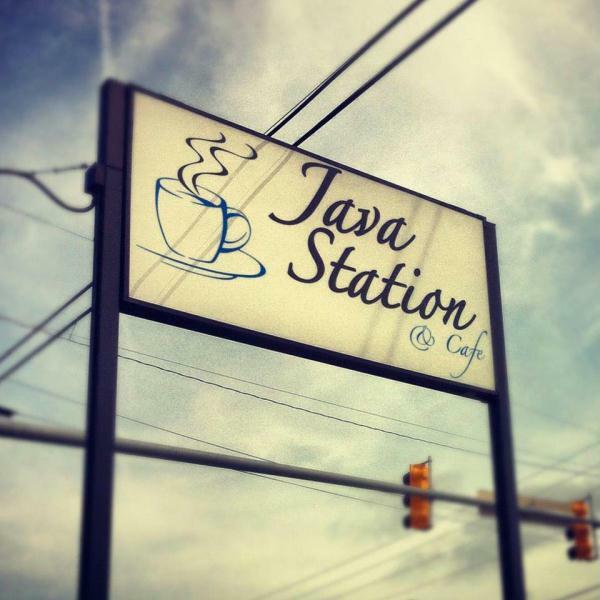 Java station has a wide variety of coffee drinks, fruit smoothies, and flavorful beverages. 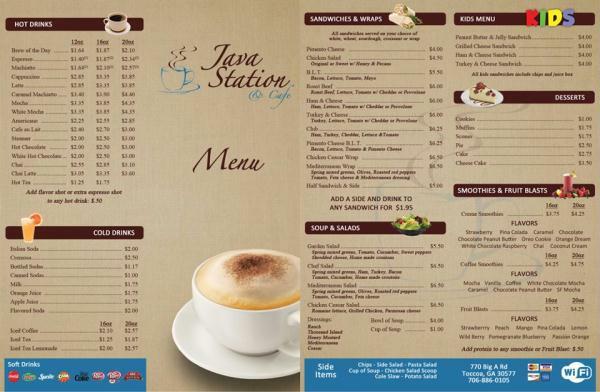 We also have a menu full of delicious sandwiches and soups. 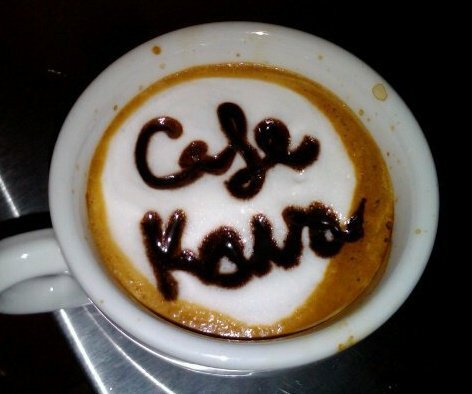 We have a daily special and that friendly atmosphere everyone loves! 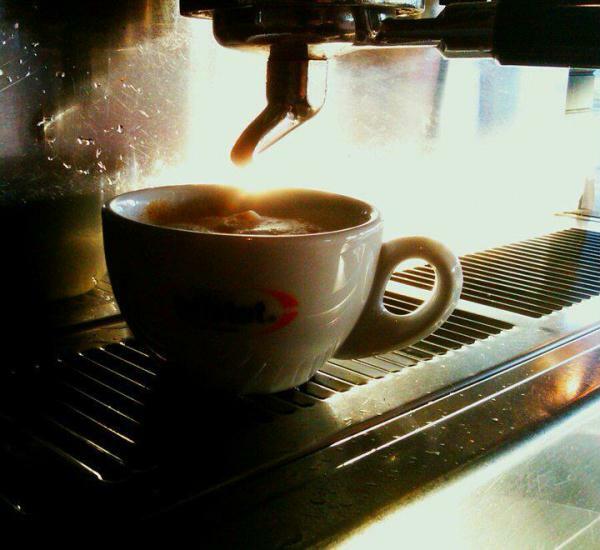 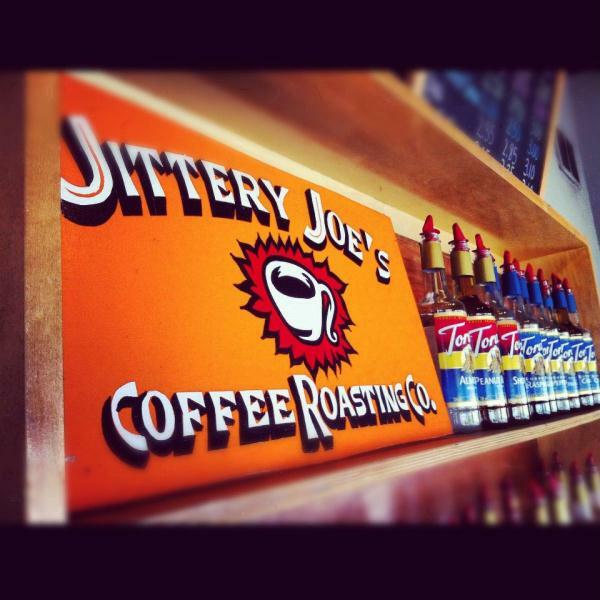 Grab a friend and come on down for a hot cup of Joe!